HTC has struggled in recent years. It was once the darling of the Android community, with the industrial HTC One and a long line of top-notch phones packing Beats Audio prior to Apple’s Beats acquisition. It’s since slipped under intense competition from Samsung, Huawei, and others. 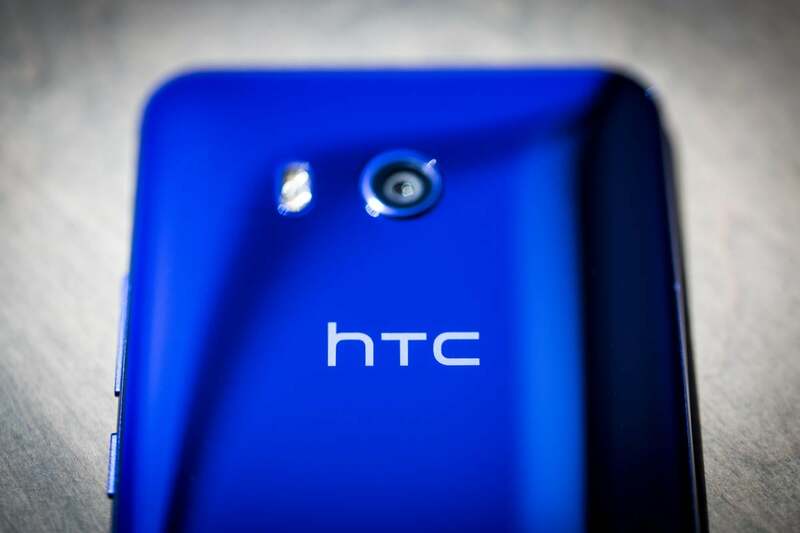 HTC overhauled its smartphone lineup this year with new U branding and a mirror-like “liquid” surface. 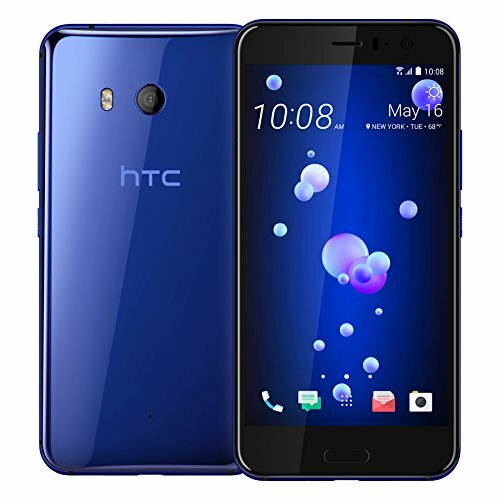 Despite a strong showing by the stunning, squeezable U11 ($650 on Amazon), however, HTC has sunk to bit-player status in the Android world.